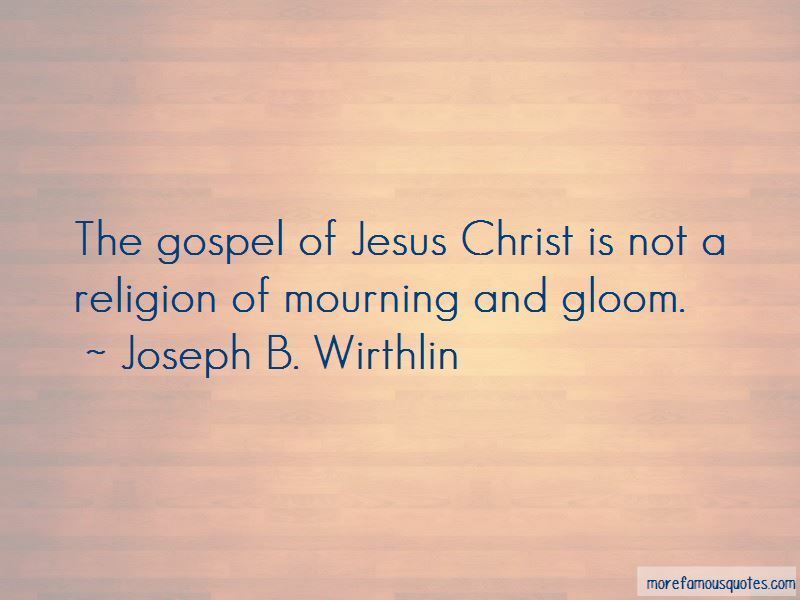 Enjoy reading and share 142 famous quotes about The Gospel Of Jesus with everyone. 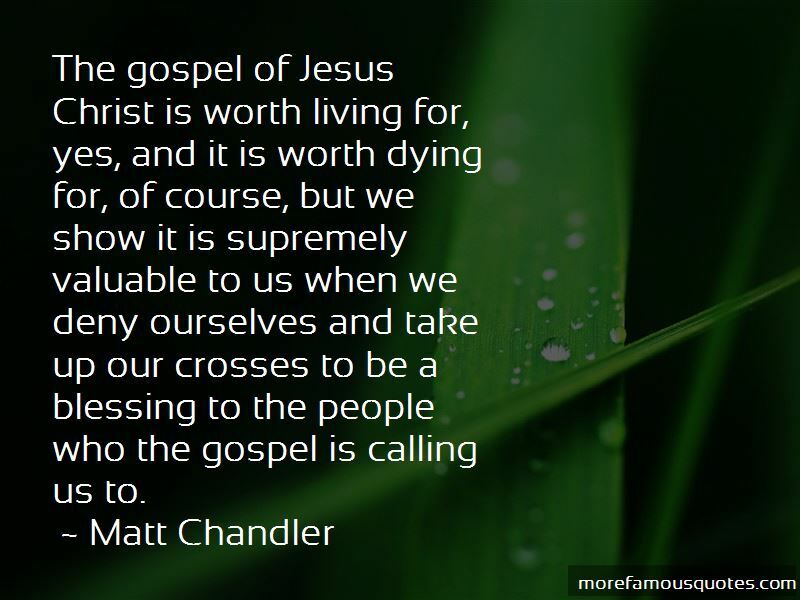 First, is the proposal, the policy or the idea being promoted, right as measured by the Gospel of Jesus Christ? Second, is it right as measured by the Lord's standard of constitutional government? ... The Lord's standard is a safe guide. Third, ... is it right as measured by the counsel of the living oracles of God? with every thought, with every gesture of tenderness and care you extend to the handicapped loved one. 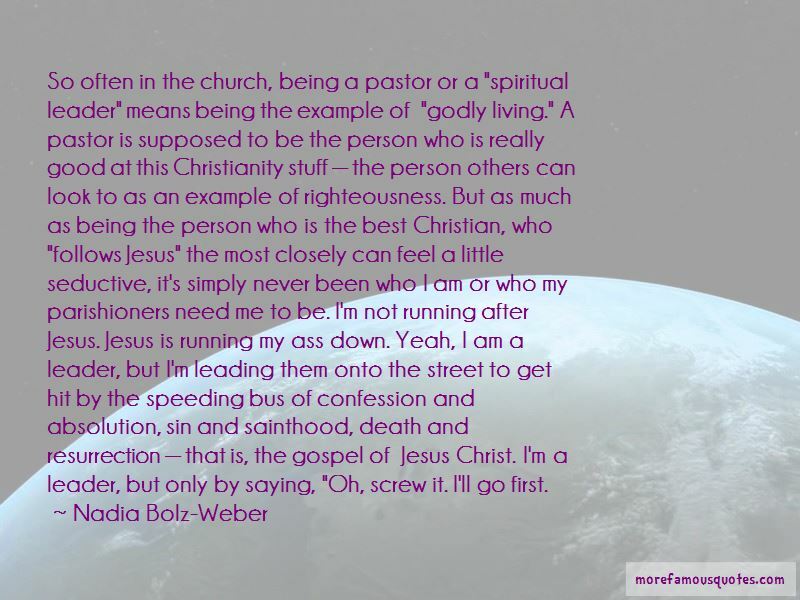 Want to see more pictures of The Gospel Of Jesus quotes? 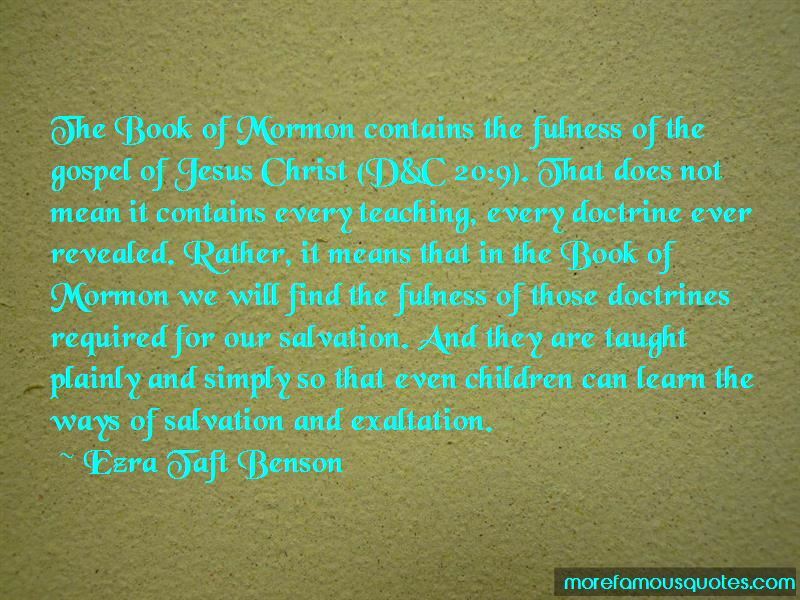 Click on image of The Gospel Of Jesus quotes to view full size.